I love teaching blogs. LOVE them. 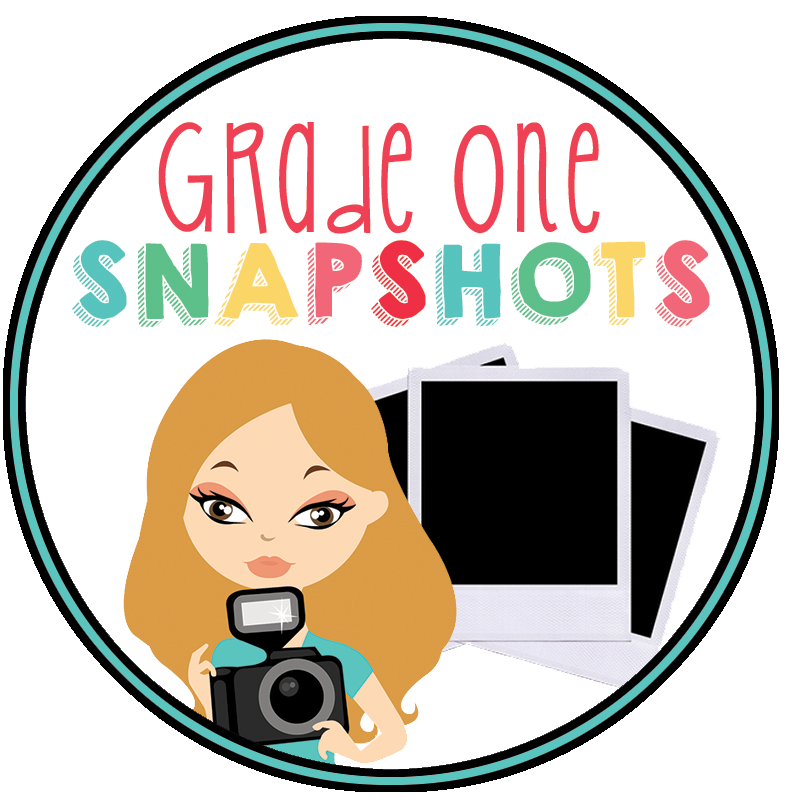 And I've never been exposed to so many great teaching blogs as I have since becoming part of TpT and Pinterest. A wonderful blog I've discovered recently is Tonya's Treats for Teachers. Her blog is SO cute, and her products are really great. She's currently having an amazing giveaway. Make sure to check it out! And this following item looks great, and is even one of the prizes! Happy to be your newest follower! :) Found you on Tales from Outside the Classroom's blog.